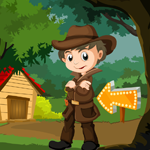 Detective Agent Rescue Game is another point and click escape game developed by games4king Team. In a beautiful village there were many homes and natural resources around it. The thief in that village could not bear trouble. The villagers sought the help of the intelligence agent to find the thief. Unexpectedly, the intelligence agent was trapped in the thief. 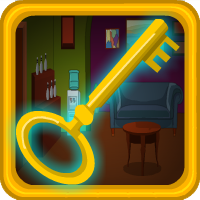 It is your duty to find and identify all the clues in the intelligence agent. The pride of saving the intelligence agent will join you. All the best.